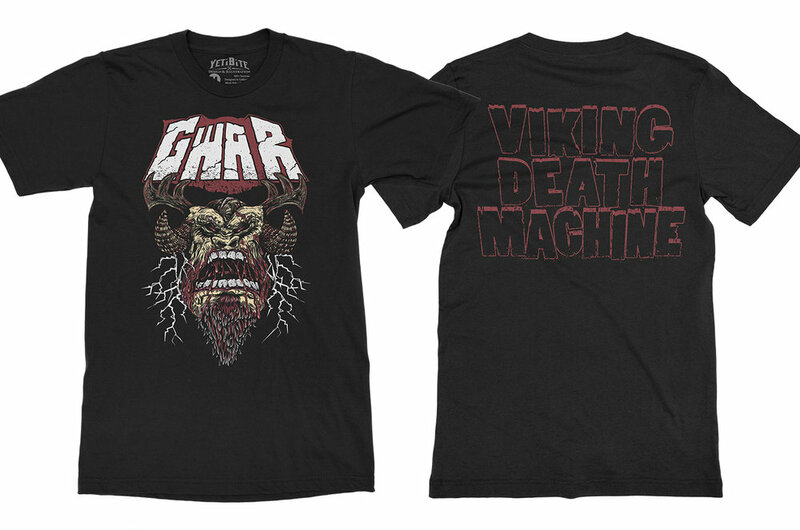 A new Gwar T-shirt design by Yeti Bite called Viking Death Machine featuring Gwar’s newest member and front man named Blothar. Blothar has since replaced the late and great Dave Brockie aka Oderus Urungus as the bands lead singer. 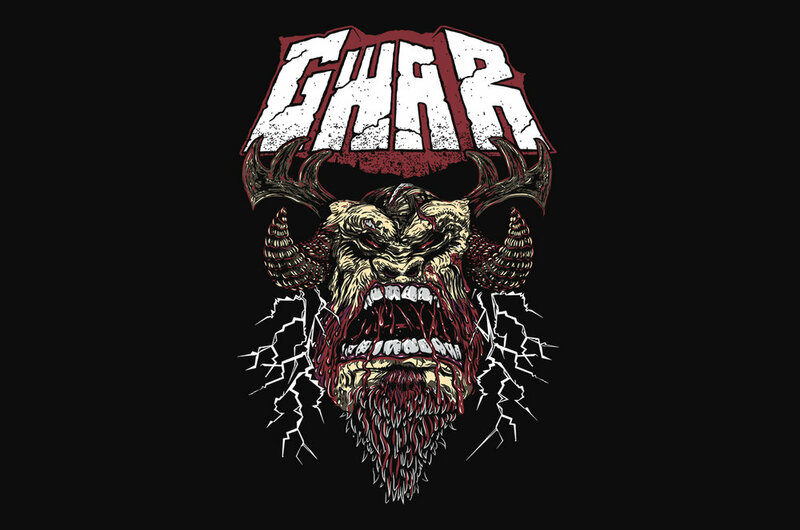 I had the pleasure of working with the mighty GWAR as they traversed space and time in search of all of earths crack as well as a new t-shirt design from yours truly. The Viking Death Machine tee was made for the bands tour supporting the their 2017 release The Blood of Gods. Big fan of these guys since Scum Dogs of the Universe! GWWWAAAAAARRR!!! !